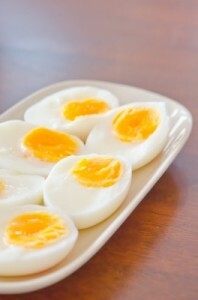 There’s a lot of information out there about eggs; often referred to as the perfect food! So, if you are in need of some ideas for teaching a unit or just a few lessons or labs about eggs, here are a variety of ideas and resources to choose from. Anatomy of an Egg— Label the parts of the egg. Each group selects a different recipe to prepare and present before a panel of judges. Delicious Egg Award goes to the group receiving the highest score based on taste, appearance, texture, creativity and presentation.